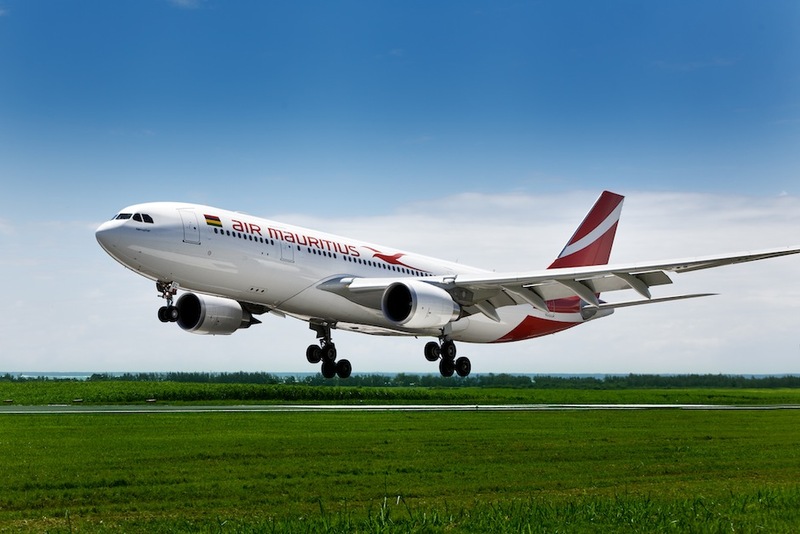 The Air Mauritius saga sums up the total disrespect of this government towards good corporate governance and also shows its utmost will to defend its political nominees, even the most corrupt ones, at all costs. The recent dismissal of Megh Pillay as CEO of Air Mauritius throws light on the real intentions of the Jugnauth Clan, when it concerns their "protegés". Let us make it clear. Megh Pillay was sacked because he wanted totake Mike Seetaramdoo, the Executive Vice-President before a disciplinaty committee to answer to charges of malversion and usurpation. The Board Chairman had tried by all means to stop the process, but Megh Pillay stood firm and was not willing to give in. Adequate Notice was not given to Board Members to attend this board. a 2-hour notice does not stand good in this particular case. No agenda was circulated about the items to be discussed at this particular board. The special adviser to the PM, Mr.S.Seebaluck was not entitled to be a board member as he had already left his position as Cabinet Secretary. It is crystal clear, that the only aim was to protect M.Seetaramadoo and prevent the strong political appointee from appearing before the disciplinary committee. This could end up to be a very expensive political endeavour. The share value of Air Mauritius has dropped by 8.5%, resulting into a loss of nealry Rs.200 million. Now in terms of severance allowance that would account to six months salary and in case of any claim for moral damages,a few more millions should be added to this amount. That is the financial part of the saga. The political part outlines the power struggle within the government and this fight is claiming collateral damages. It is believed that somebody from outside the government, a political Raspoutine, who has family links with Mike Seetaramadoo, is behind this move. We should view this with utmost concern as, this would mean that somebody well placed, is pulling the strings and manipulating decisions. There is also the international impact that this decision might have. It clearly shows the agenda of this government. Air Mauritius should comply with the Regulations of the Civil Aviation Authority, and clearly this has not been the case. This puts our aviation company in a quite awkward position. All this is just a colourable device just to save a political nominee.